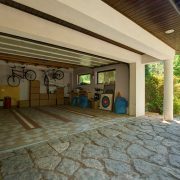 If you are ready to paint your garage, Overhead Door Company of Garden City has some tips that can help! A nice paint job might be all you need to make your garage door look great again. 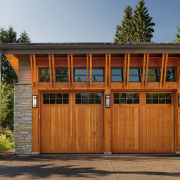 Many garage doors just need a new coat of paint or a different color to have it looking as good as new. Read the following steps below for an easy way to make sure your paint job turns out great. 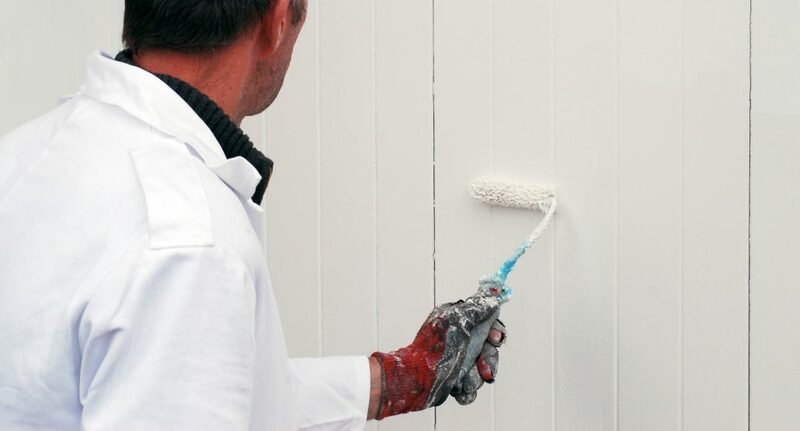 Check out our post from April 4 called: Tips for Painting Your Garage Door before you get started on the painting of the garage itself. 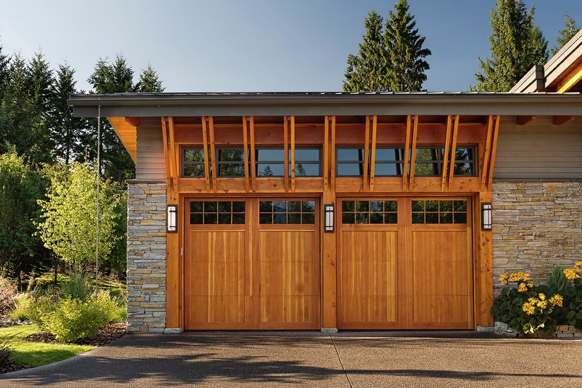 The garage door is an essential part of the home. It’s one of those things that we take for granted inside and out. Can you imagine not having a garage? If you currently have a garage, take a moment to think about life without it. This might mean getting into a freezing cold or scorching hot car. How about all of the items you store in that space? Where would you put the lawn mower, bicycle and recycle bin? 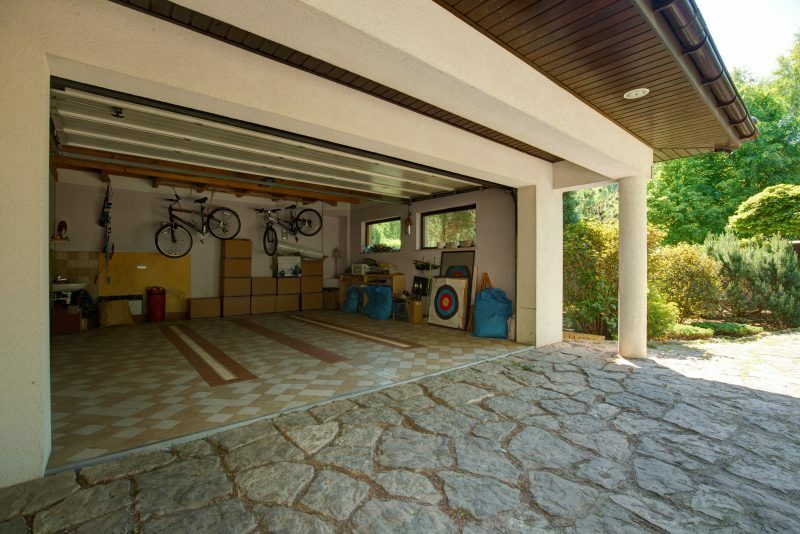 Now think about your garage and how big of a presence it has on your home. It’s one of the first things people see when they pull up to your house. Does it add curb appeal or make people cringe? Just like many things in life, we might take a garage for granted. Think about living in an apartment when having a garage is a luxury. Now you have a home and a garage that needs to be appreciated – and maybe upgraded.